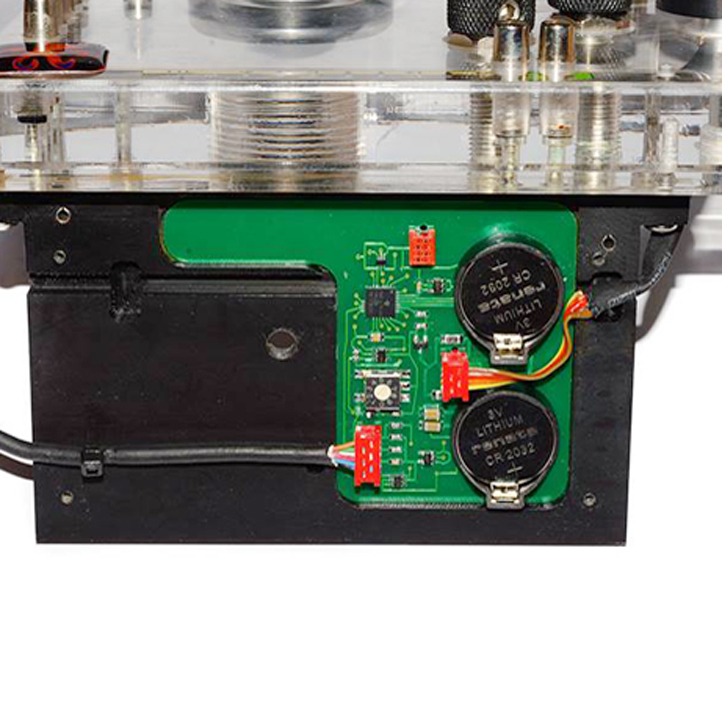 Retrospective product line: #16020 OPTOELECTRONIC TTL CONVERTER for IKELITE housings. Automatic flash lighting with fine TTL accuracy, by fiber optics and by sync cords. 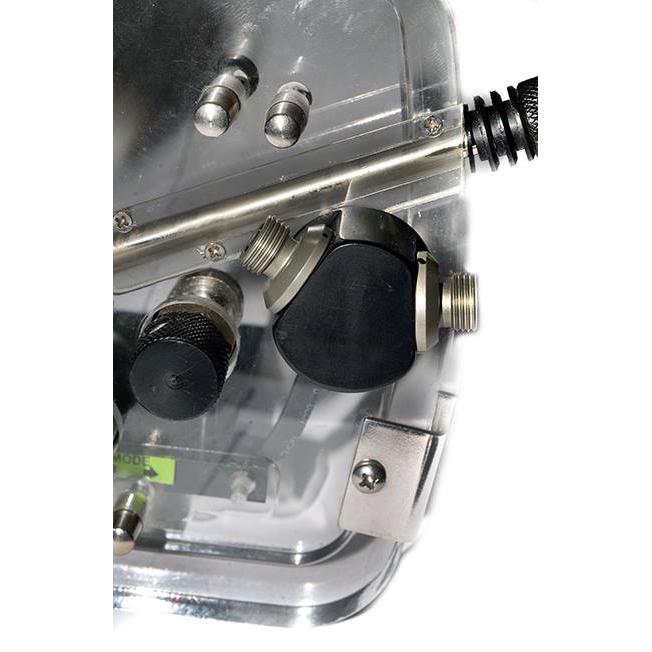 INON, SEA&SEA and IKELITE strobes are supported. 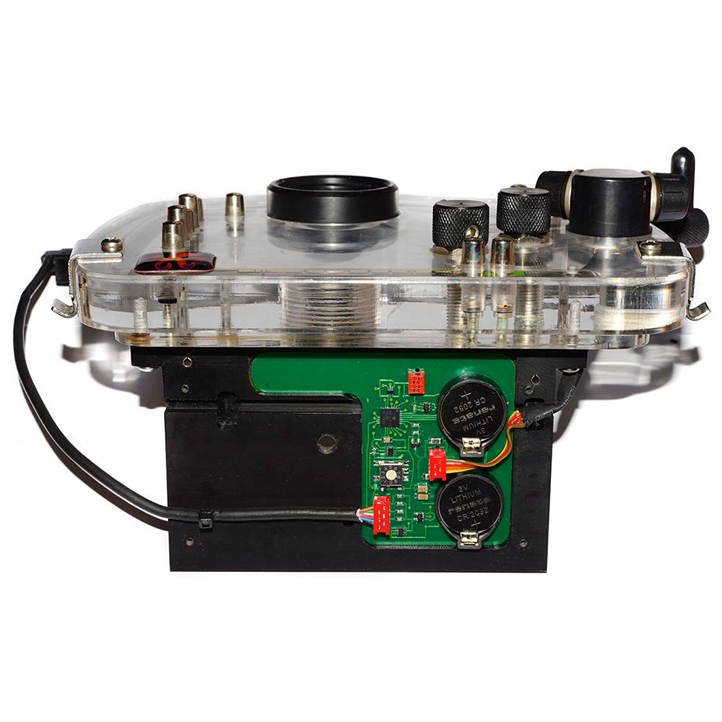 Standard kit includes Optical Bulkheads module, purposed for fiber optical cables usage. Nikonos bulkhead is available as optional, for sync cords usage. TTL circuit is totally controllable by camera menu. Micro current consumption, incredible battery life - 5 years. 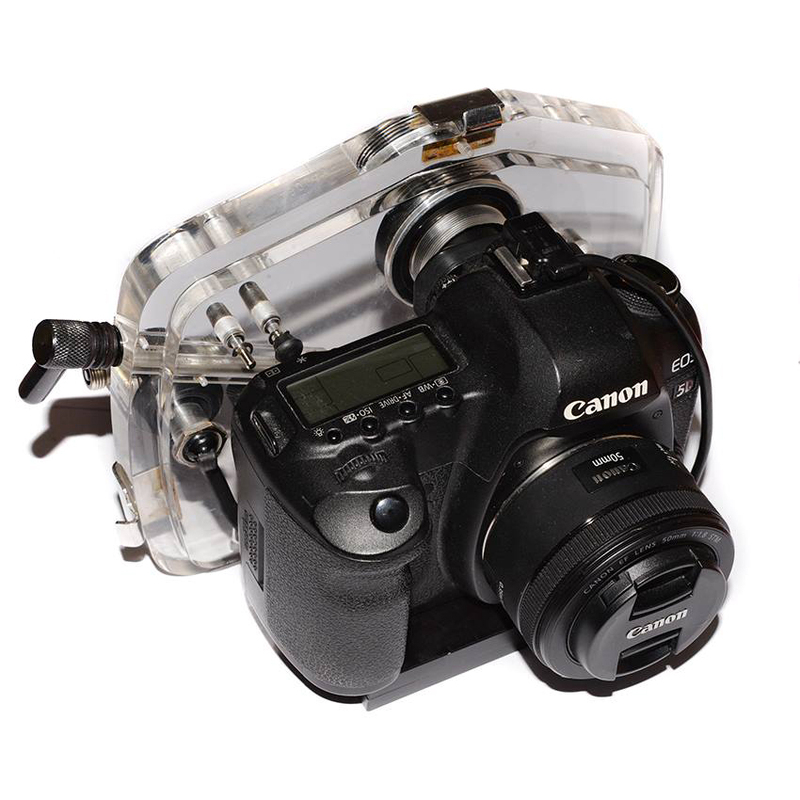 All CANON cameras are supported, independently of TTL protocol version.